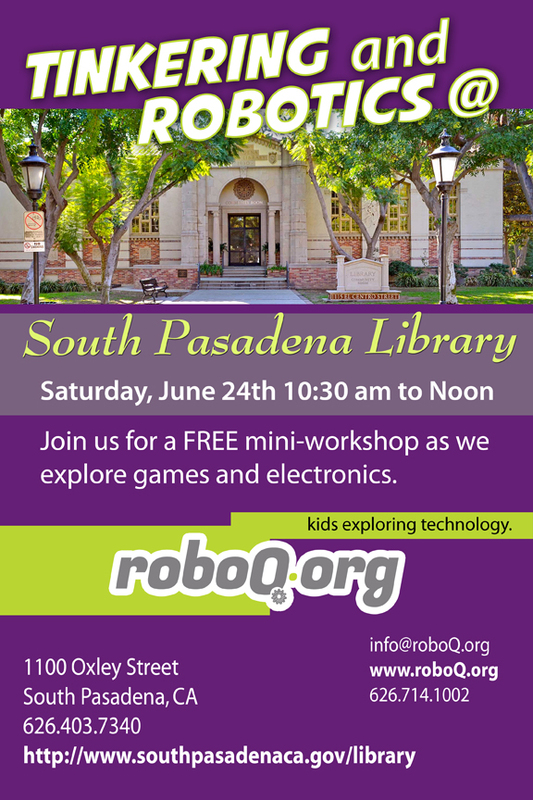 Join us for a FREE mini-workshop as we tackle gaming and electronics. Do you want to know how the Operation Game works? LEDs, motors and more fun stuff.